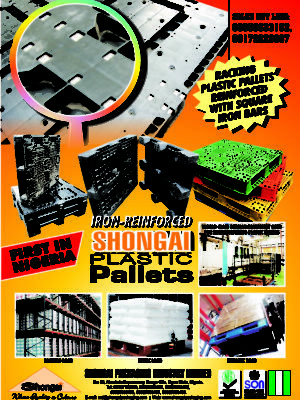 HomeNEWSNIGERIACircular Economy, Plastic Pallets from Shonghai Packaging. 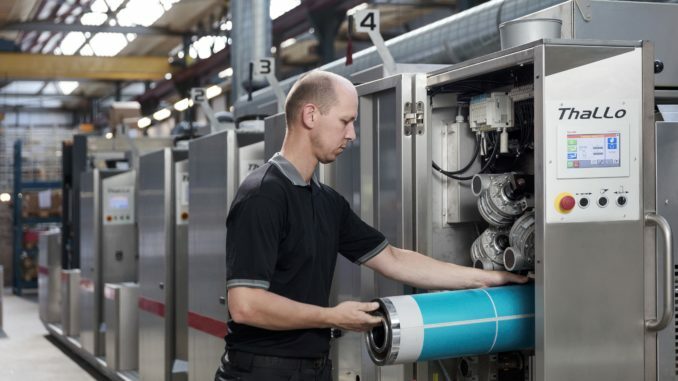 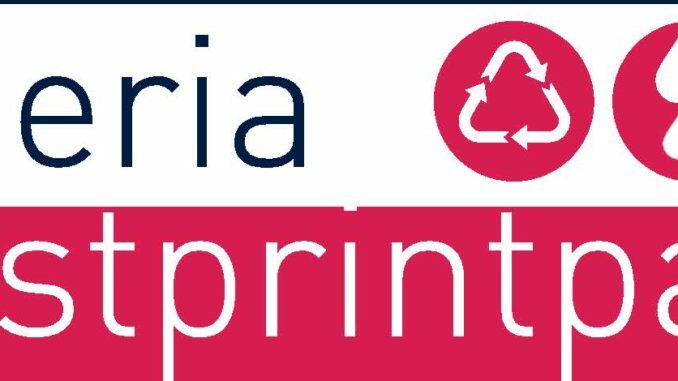 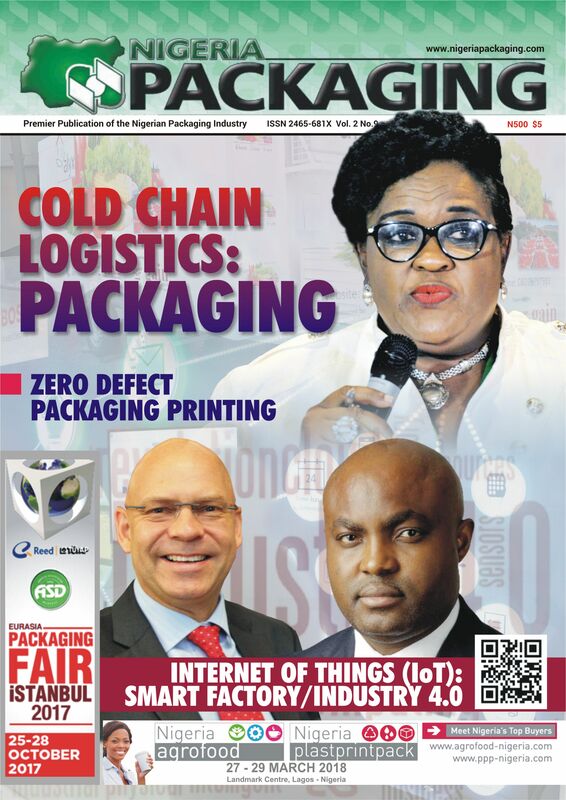 The company has, in the last six years, undertaken a big expansion with the introduction of plastic pallets being a major leap with all companies who had relied on wooden pallets made possible via a World-class Plastics Recycling Plant. 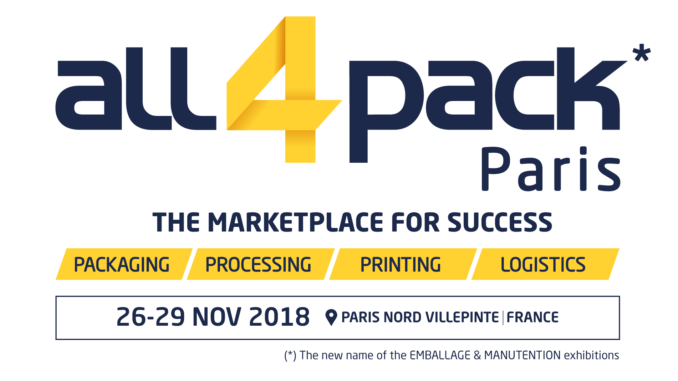 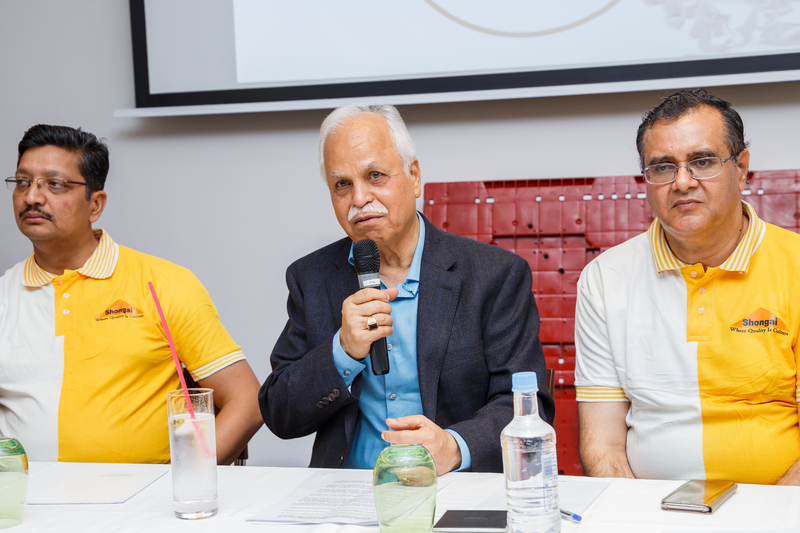 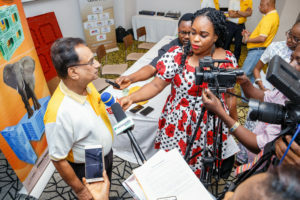 At the event, the first session was a press brief where the Journalist were informed on the organization’s history prior to pallets production, the efficacy of the product, the target market, the price and ranking of the product and uniqueness of the technology involve in production process. 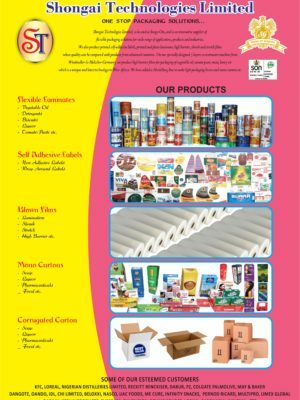 “The pallets are a 100% virgin material”, Mr C. P. Sreedharan who is the Factory Manager reiterated during the highlights of the characteristics of the pallets. 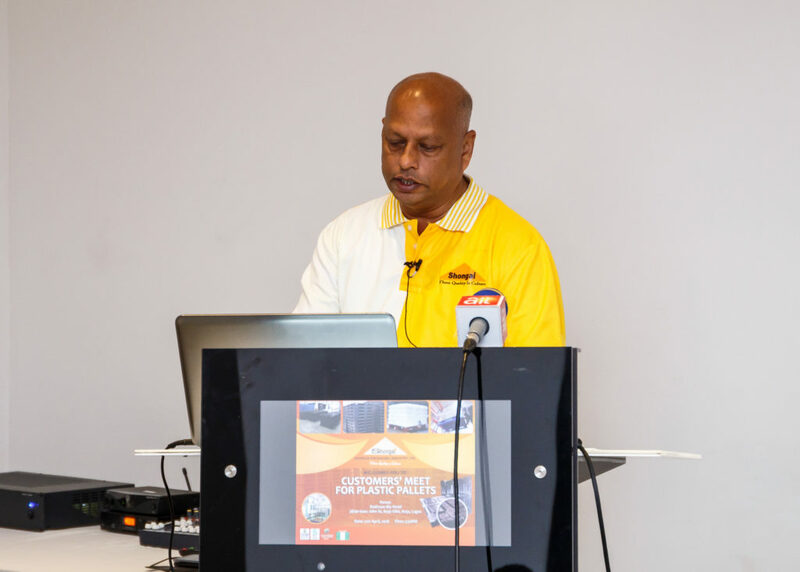 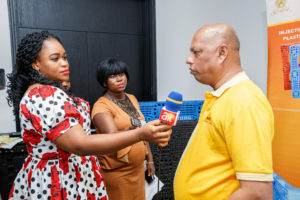 He further said the pallets are washable, termites free, hazard free, less breakable and a healthy choice for companies who are into foods and beverages production. 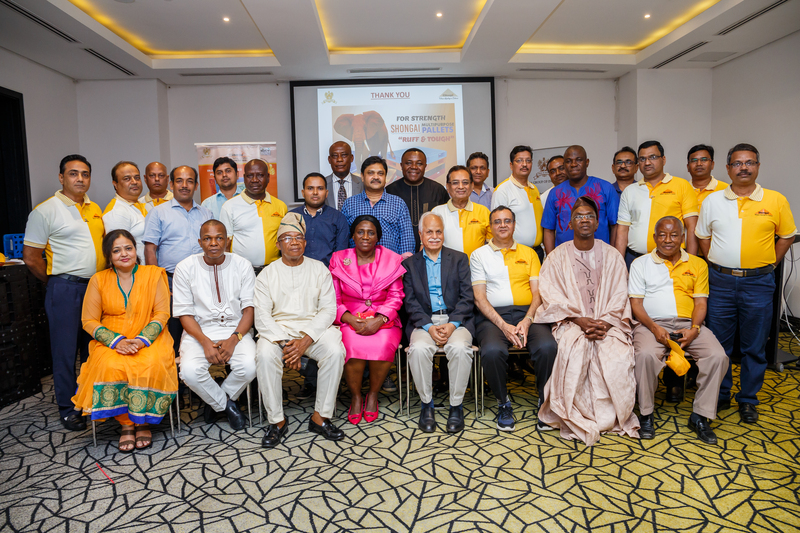 The second session also saw in attendance several actual and prospective customers at the dinner. 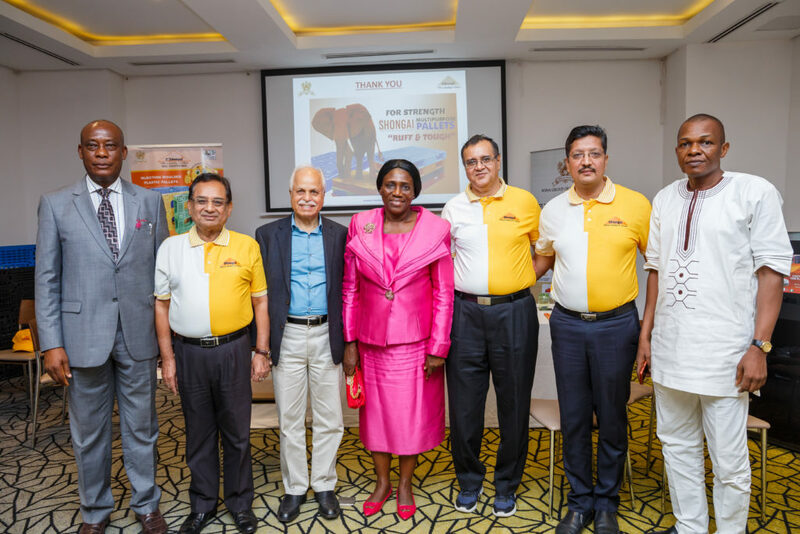 Amongst the attendees, Mrs Margaret Eshiett, Director Business Support, Standard Organisation of Nigeria, (SON), who spoke on the government’s interest in such a sustainable path Shongai had towed. 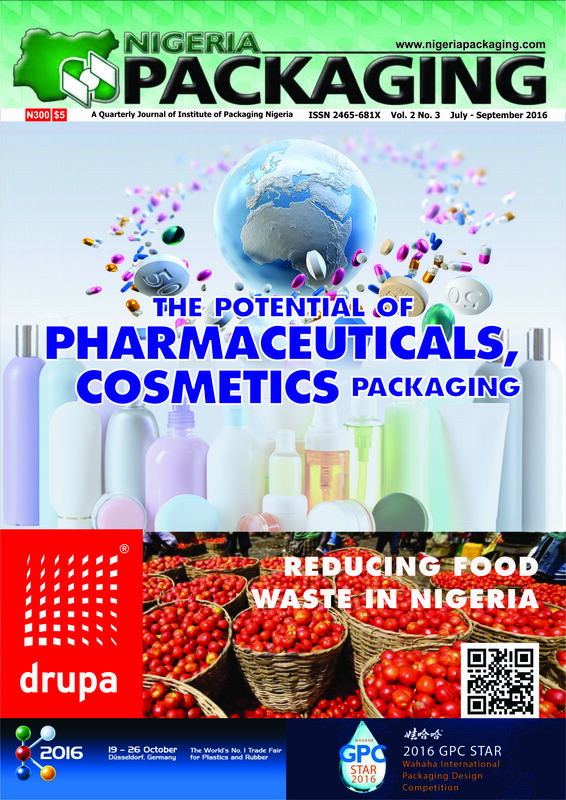 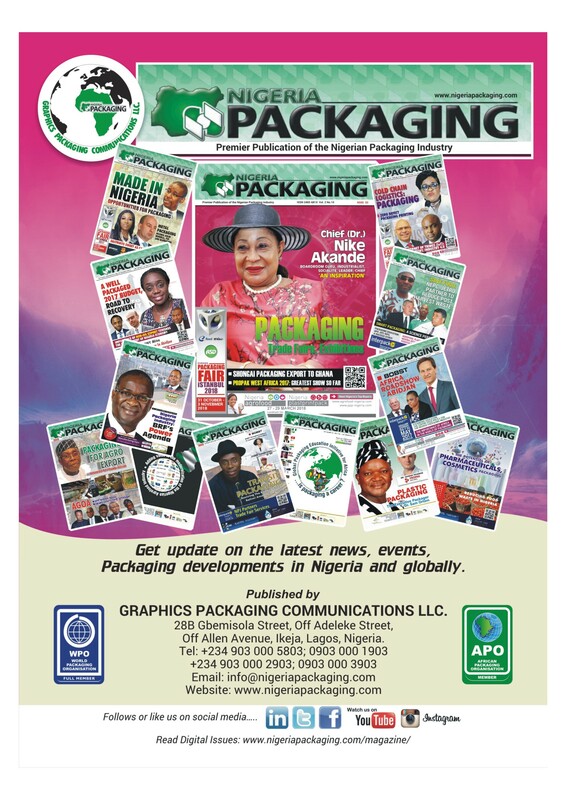 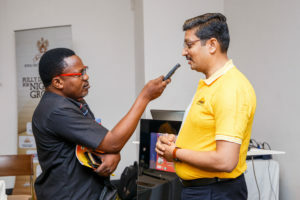 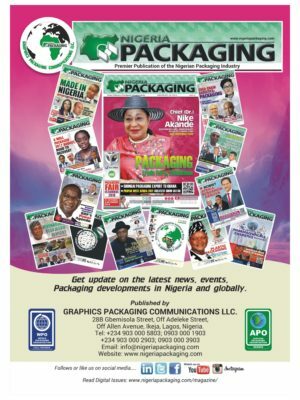 During an interview with Nigeria Packaging, Mr. A. K. Mirchandani, Chairman of Sona Group stated that this move by Shongai Packaging Industries Limited is geared towards alleviating unemployment in the country because Nigerians are hardworking. 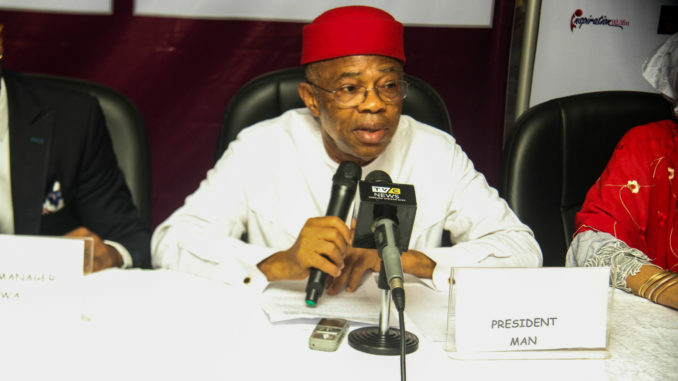 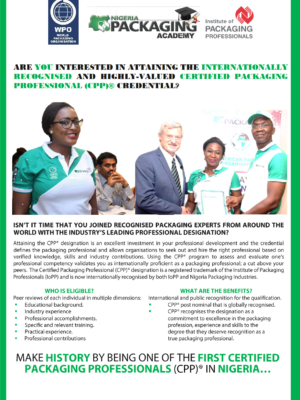 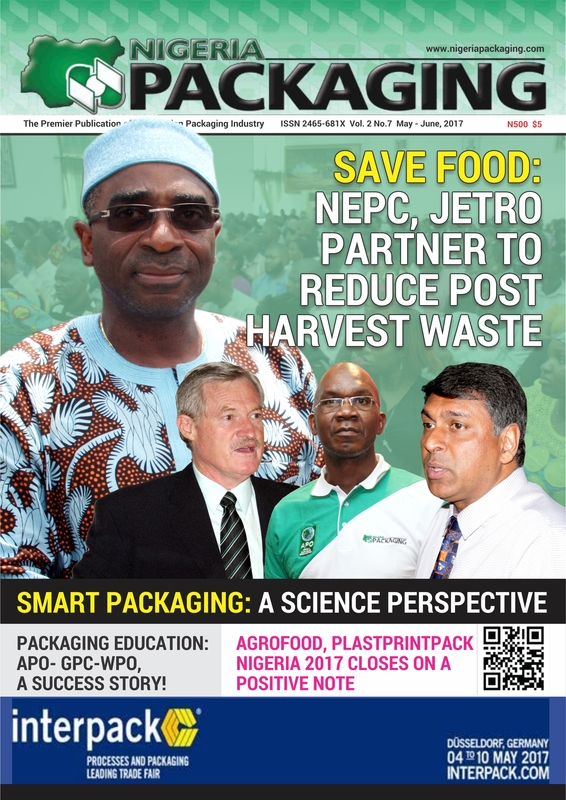 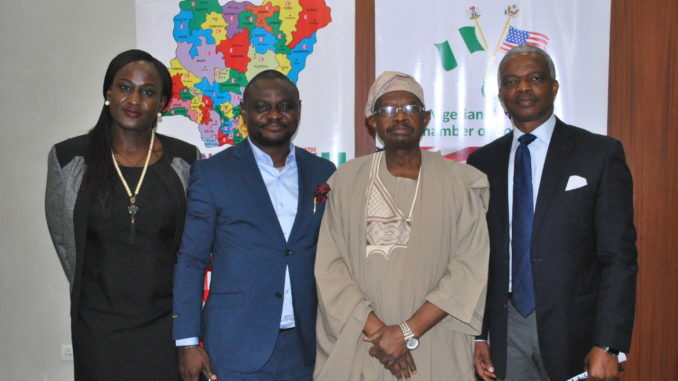 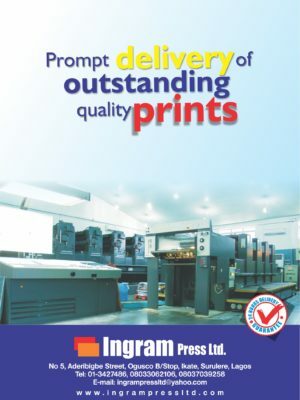 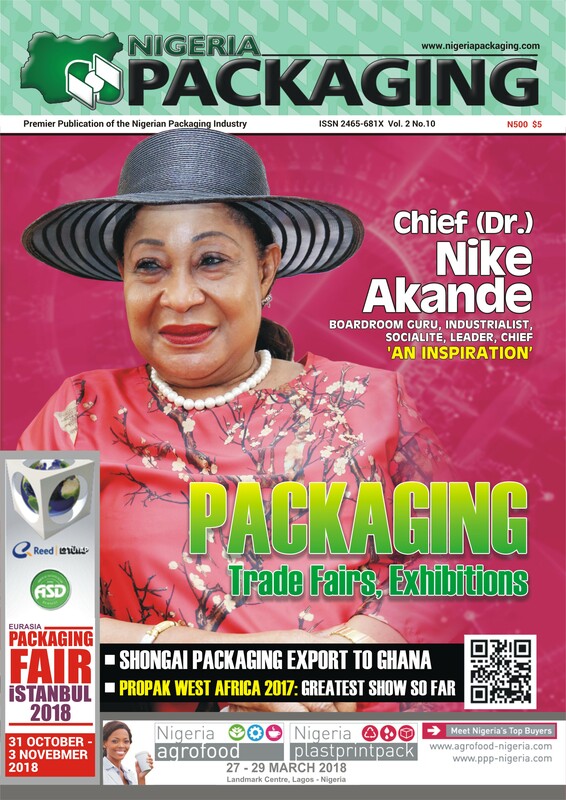 In compendium, Alhaji Ahmed A. Omah, the Executive Director, Institute of Packaging Nigeria; First Vice President, African Packaging Organisation; and Board Member, World Packaging Organisation commended the efforts of Shongai Packaging Industries and encouraged businesses on long term investments to make a better choice so as to get return on the investments. 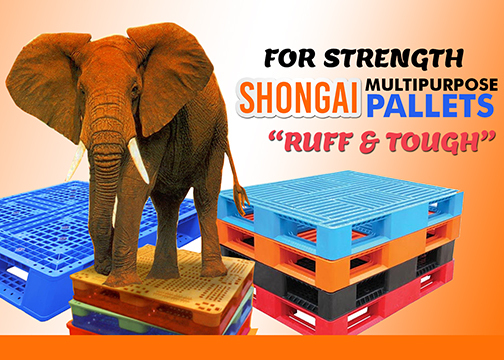 Shongai Packaging Industry Limited was incorporated in 1977 but commenced production in 1981, initially conceived to produce plastic crates and beer labels for industries in the Sona Group. 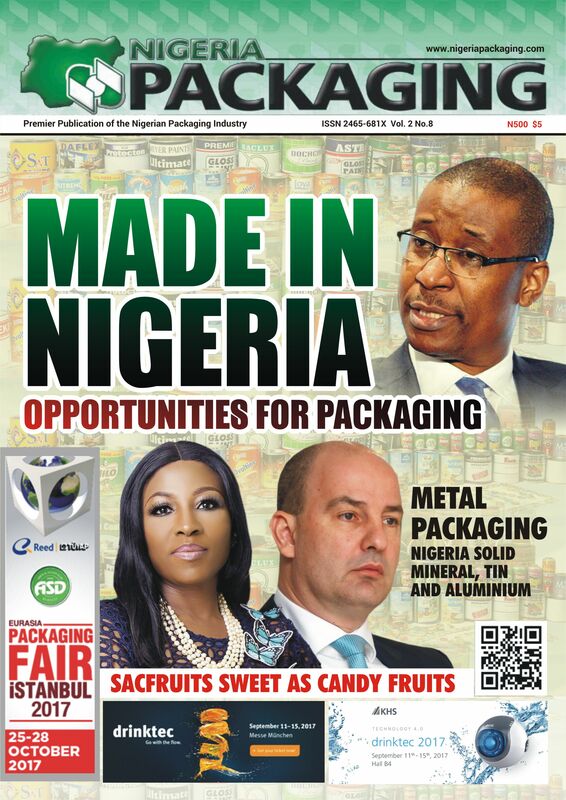 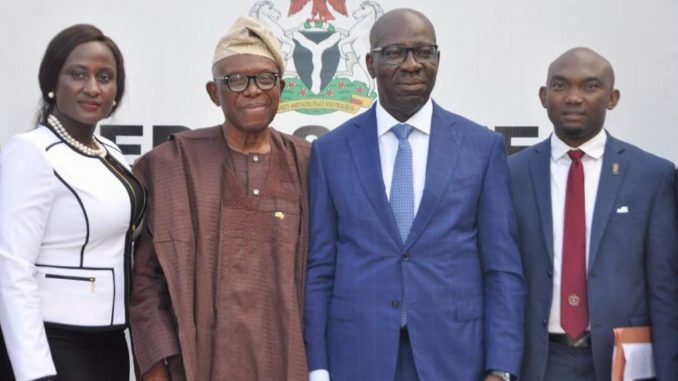 The company is located at Km 38, Lagos Abeokuta Expressway, Sango-Ota, Ogun State, shares same premises with former Sona Breweries, now Nigeria Breweries. 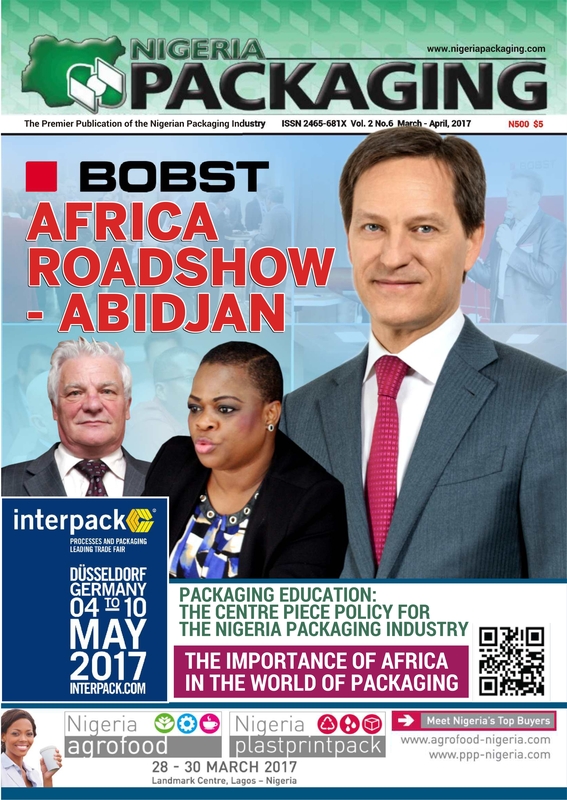 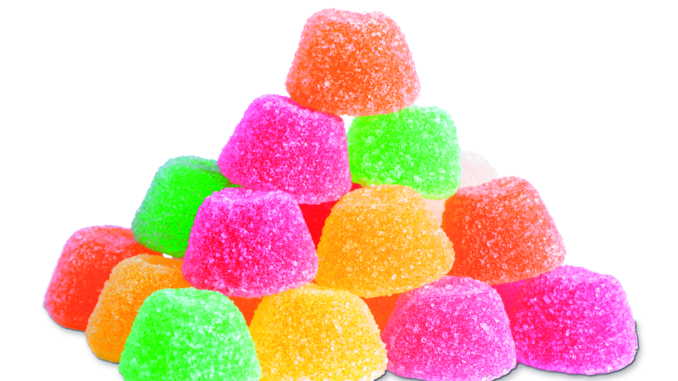 The company prides itself as a leading Packaging Manufacturing Company in Nigeria with considerable amount of goodwill in the market place.